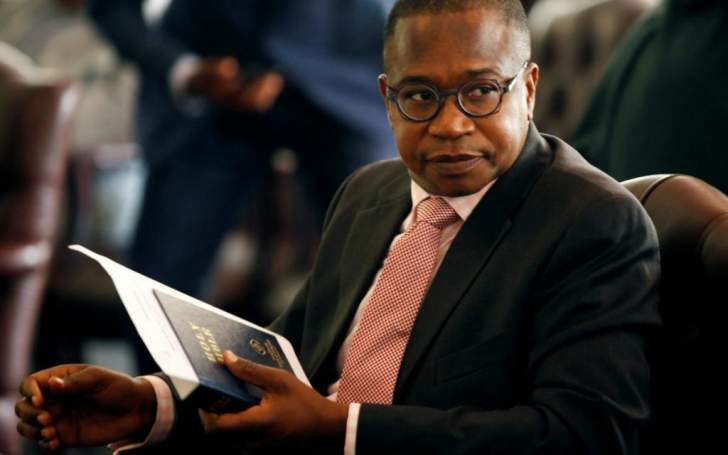 Zimbabwe will not adopt the South African Rand as it does not have adequate resources to do so, Finance and Economic Development Minister Professor Mthuli Ncube has said. Addressing youth at a townhall meeting held Friday, Prof Ncube said while he had advocated for the adoption of the rand before he came into office, he had realised the country will still need to get US dollars to be able to import the rand. "I also hear about adopting the rand, I even argued for it a few years ago and there was a reason. "But you know what, if you are going to argue for the adoption of the rand, first of all you have to acquire the rand and we need US dollars to purchase the rand," he said, adding that this did not sound like a useful thing to do. Zimbabwe would need its own currency in the long term, Ncube said. Currently Zimbabwe is using a multi currency system with the US dollar as the anchor currency. But with an ever bulging import bill, export earnings, though growing, have not been enough to meet requirements. The scarce currency, which is needed to import raw materials and other critical imports such as fuel, is now trading at a 300% premium to the local bond notes.